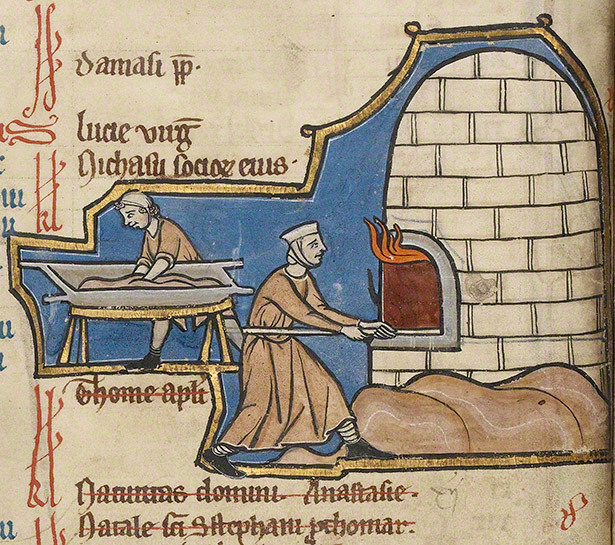 Episode 9 of Medieval Death Trip is currently still baking — it’s still a bit gooey in the middle, but it will be out of the oven and on your podcast player very soon! 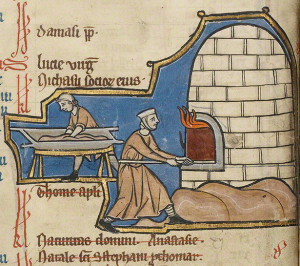 Image: J. Paul Getty Library MS 14, fol. 8v.